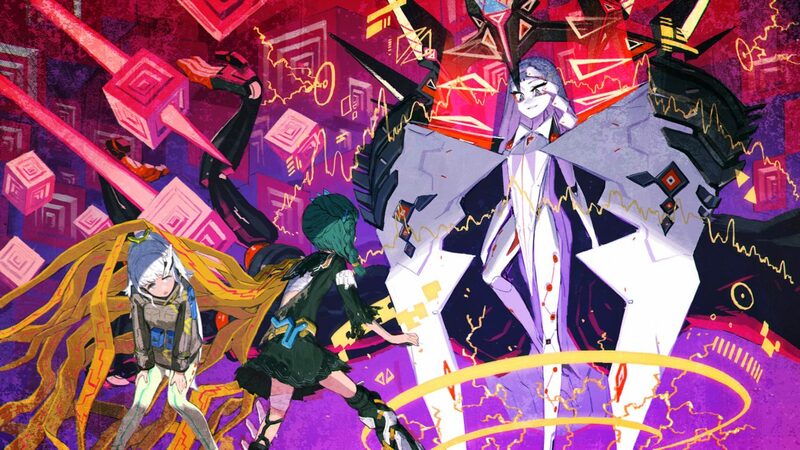 Game Freak is finally bringing their 2D action-adventure game Giga Wrecker to consoles, fulfilling a tease of the port from way back in 2017. 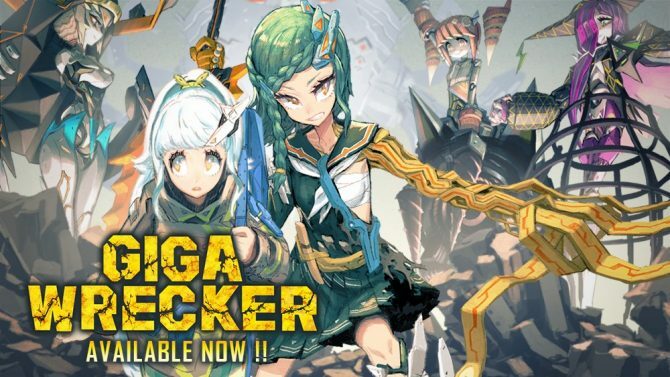 Giga Wrecker, a 2D action-adventure game released on Steam in 2017, is now coming to PlayStation 4, Xbox One, and Nintendo Switch sometime, “later this year,” as Giga Wrecker Alt. Publisher Rising Star Games made the announcement today with a trailer showcasing the Arche system which stands for: ARms Creating & Handling Effect. Essentially you play the role of a woman prisoner whose arm is replaced with a device that allows her to create weapons out of resources and explore the world during a robot invasion. 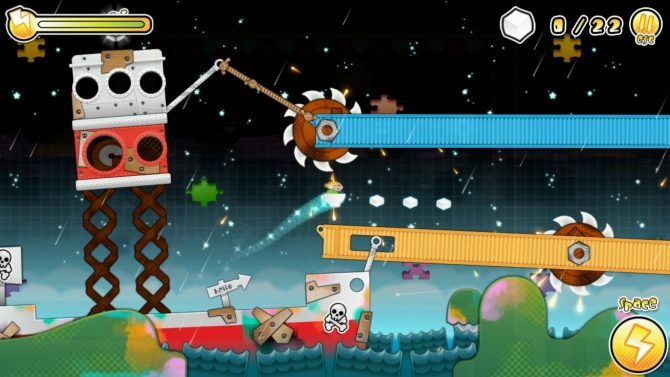 Along the way you’ll fight bosses and travel through a lots of colorful locations. Some new features have been added for the console version, namely a new puzzle hint system and Iron Man mode. Iron Man mode is presumably just a more difficult version of the game since nothing about it was shown in the trailer. The hint system however appears to be accessed during specific moments where robot army defector Dolma will help you solve whatever obstacle is currently in your path. Physical versions for PlayStation 4 and Nintendo Switch via Limited Run Games are also included at the very end of the trailer, which you can watch below. Director Masayuki Onoue appeared at BitSummit in Kyoto in May of 2017 stating he hoped to bring the game to consoles depending on fan support, and now two years later that hope is coming true. At that same event Onoue hinted at another project Game Freak was working on, which ended up being Town, a working title RPG that takes place entirely in a single village, which was announced during a Nintendo Direct in September of 2018. Though Game Freak is most known for their work as the main developer for the Pokemon series, they have dipped into original IP before with Giga Wrecker, Town, and also Tembo the Badass Elephant, though none have achieved the acclaim of Pokemon. Giga Wrecker has received “very positive” reviews on Steam, and Tembo similarly received “mostly positive” review status on Steam, boding well for their upcoming game Town. Giga Wrecker Director hints that ports to other platforms might depend on fan feedback and support.